By joining Oto, you are becoming part of the future of Real Estate Investing. People and organisations apply to Oto members for funding to finance their Real Estate develpments. 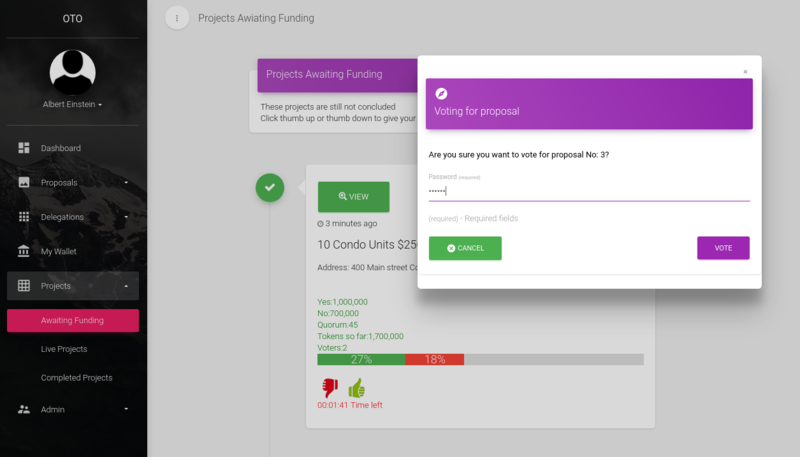 If Oto’s members vote yes, the project is funded with Oto Coins. Oto coins are directly convertible to Ether, Bitcoins or other cryptocurrencies. To apply for a loan, you just need to setup free account on our platform and start application wizard. After you fill out your personal and project info and select status of your project and preperation, our representative will review your application. As it is always the case with large projects, you might be contacted with additional questions and set the dealines for completing and providing certain documentatoion. 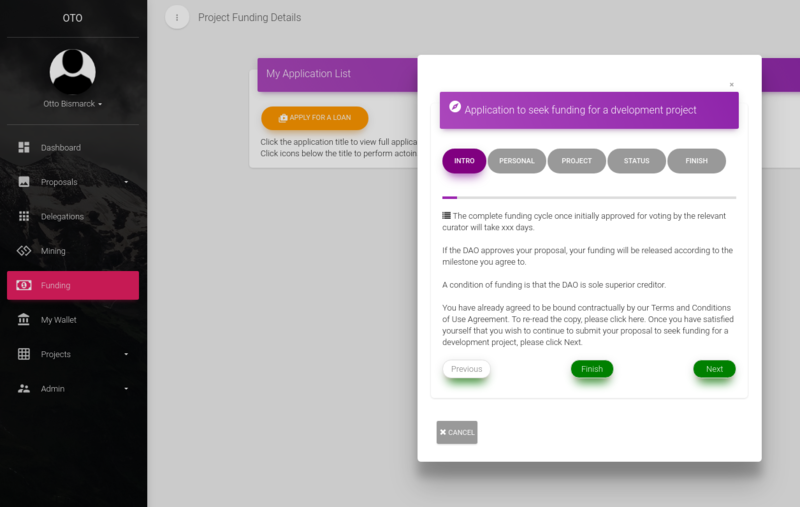 Once our representative collects required documentatoin, your project will be assessed and proposal made to the Oto community to vote on the project. 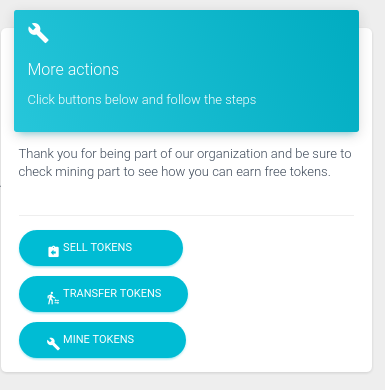 If community votes in a favour of the project, first milestone amount will be sent to you. How do I make money with this platform? 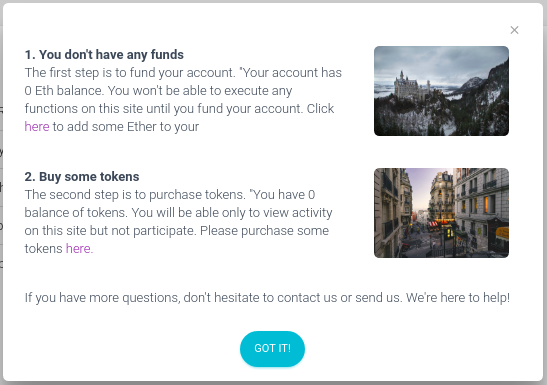 You have to register and deposit Ether into your newly created account. When Ether is available in your account, you can exchange it into Oto coins. Amount of Oto coins or another words your ownership percentage, will dictate your voting power in regards to direction of the platform and your future earnings. When voting on new projects and new directions, your percentage of ownership will be proportionally influencing total votes of the entire community and your profits will be proportional to the percentage of Oto coins you own. Profits are realize through money lending to real estate projects and interests paid back are amount of profits each project yields. Is this system secure and safe to store money? Our system is built on Ethereum platform which is based on blockchain technology and uses Smart Contracts to implement logic. E.g. Bitcoins are over 8 years in existence and no one was able to hack into it to date. All transactions are encrypted, distributed and no single party can influence results of the consensues of group of compouters. Crypto-currency is a new digital form of money. It is secure, borderless and decentralised – meaning its value cannot be controlled, and can be used by all people, everywhere. Oto Coins are a crypto-currency backed by real property. Coins minted represent the value of the securitised property projects Oto funds. Oto Coins can be traded through exchanges into other currencies. Feel free to try this scenario by creating an account and start bidding. When you have created your account, your next step will be to fund your account and purchase tokens if you are an investor. You can do this by simply reacting to a prompt appearing after you access dashboard. 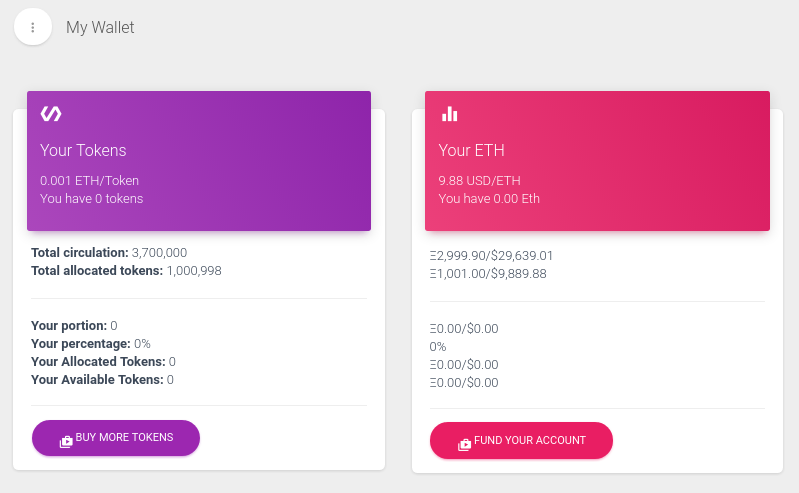 At any time you can go to your wallet section and find there option to fund your account or buy Oto coins. If you would like to be approved for a loan for your real estate development, just access section Funding and click button Apply For A Loan and follow the wizard steps. Every time new project is made available by platform admins, participating investors will be invited to vote on the project. Liquid democracy system is implemented in the platform and will be used to decide by defined quorum if project is to go forward or to be dropped. Members can delegate their votes if they wish to be represented by other investors or vote themselves. Member will be provided with project description and mechanism to vote on them. They will also be able to view current status of voting. Real Estate is a long term investment. If you decide to participate in our platform and your funds are allocated to a project, it may take a year or more for project to be completed. Only when project is finished and loan with profits returned to the platform you will be able to receive your funds back and rewards. More info: This system uses a blockchain. This makes the transactions provable and immutable.